The Institute of Socio-Economic Geography and Spatial Management, established in 1984, is an organisational unit of the Faculty of Geographical and Geological Sciences of Adam Mickiewicz University in Poznań. It is engaged in research and teaching. Its didactic activity embraces lectures, classes and master’s seminars for students of Spatial Management, Geography, Tourism and Recreation, Environmental Planning and Protection, Geoinformation, as well as Management of Water and Mineral Resources. Protection of European Cultural Assets (implemented together with the European University Viadrina in Frankfurt on the Oder). Since 2013 the Institute has also offered a post-diploma course of study in Cultural Industries in the Policy of Urban and Regional Development, an ESF-funded project in the framework of the Operational Programme of Human Capital. The Institute has a staff of 64, including 12 professors and 33 doctors representing a variety of specialities. They are supervisors of 17 doctoral students on scholarships. The Institute cooperates with many academic centres at home and abroad (e.g. in Amsterdam, Barnaul, Berlin, Bratislava, Dortmund, Irkutsk, Moscow, Kiel, Leipzig, Portsmouth, Tbilisi, Usti on the Elbe, and Vilnius). 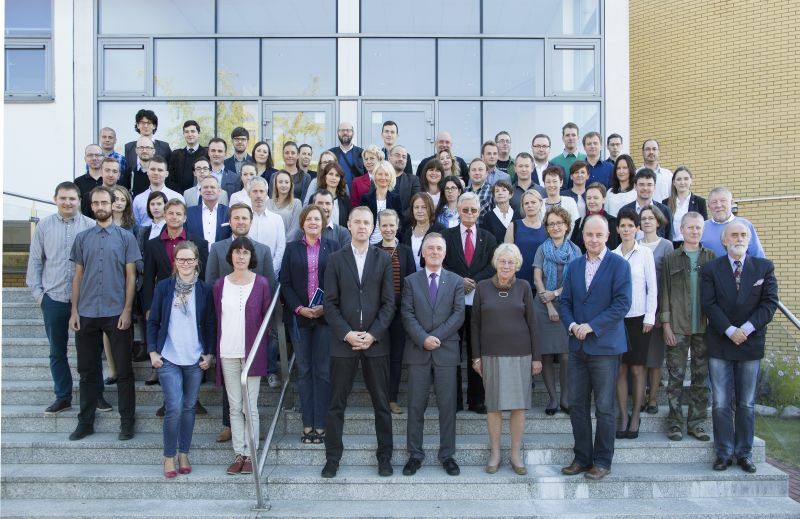 The Institute is a member of the Association of European Schools of Planning (AESOP), the Regional Studies Association, and the Network of Institutes of Spatial Research and Planning in Central and Eastern Europe (spa-ce.net). Socio-Economic Development and the Formation of Growth and Stagnation Areas (funded by the National Science Centre). The research staff and students also participate in the ERASMUS international exchange programme.